Check out the NEW!! 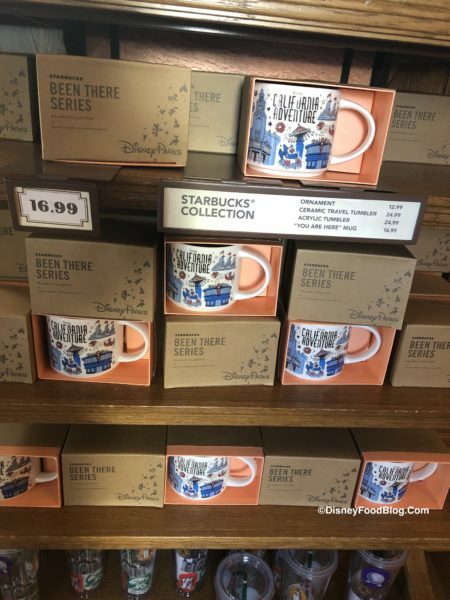 Disney California Adventure Starbucks “Been There” Series Mug! 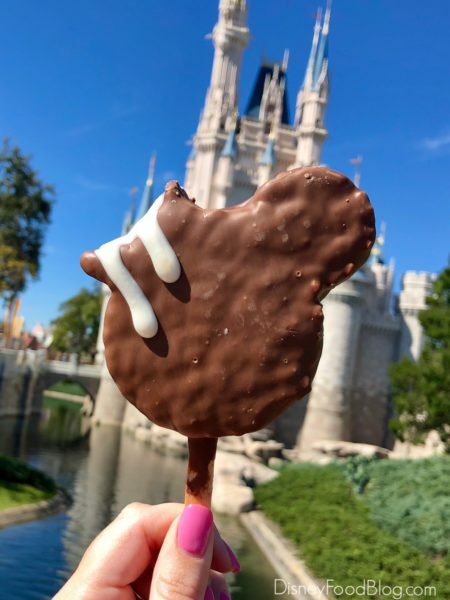 Cannot get enough of Disney mugs?! Then you are going to fall in love with their brand new Stackbucks “Been There” mugs!! 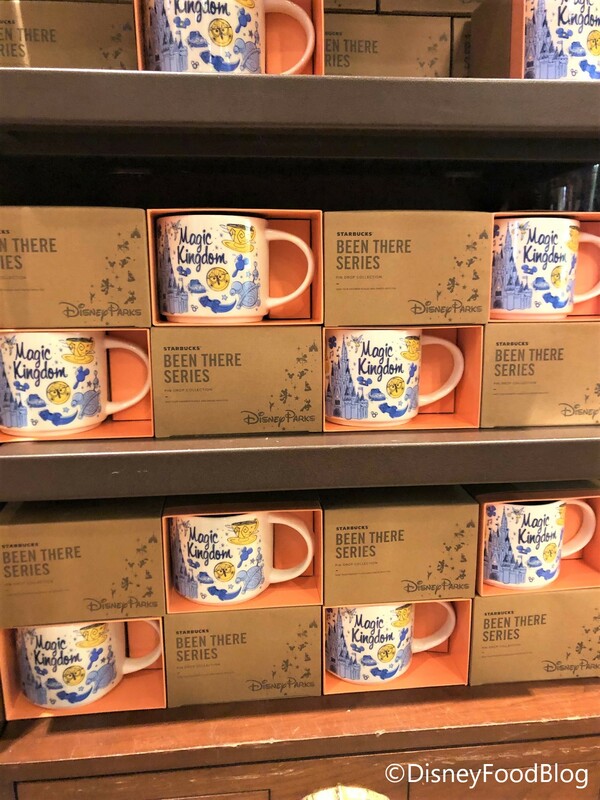 Starbucks has started a new line of their location specific mugs called the “Been There Series!” And we need THEM ALL! 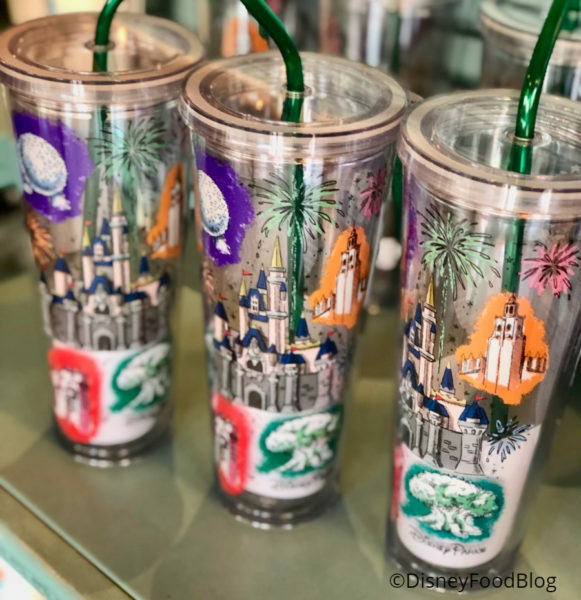 Tons of new Starbucks mugs have come out today at the Disney Parks, with mugs popping up at Starbucks in Epcot, Animal Kingdom and the Magic Kingdom and even one over at the Disneyland Resort in Disneyland! SPOTTED!! 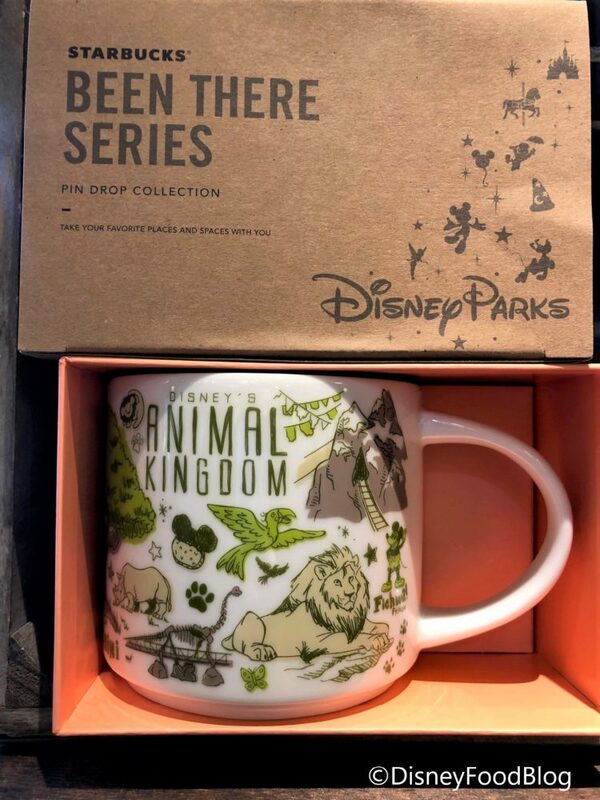 NEW Animal Kingdom Starbucks “Been There” Collection Mug! Obsessed with the Starbucks “You are Here” mug collection?! Then you are going to love their brand new “Been There” mugs!! We spotted the new Animal Kingdom version today at Creature Comforts. Listed as part of the “Pin Drop Collection” the new mug features delightful doodles of all things DAK! BRAND NEW!! 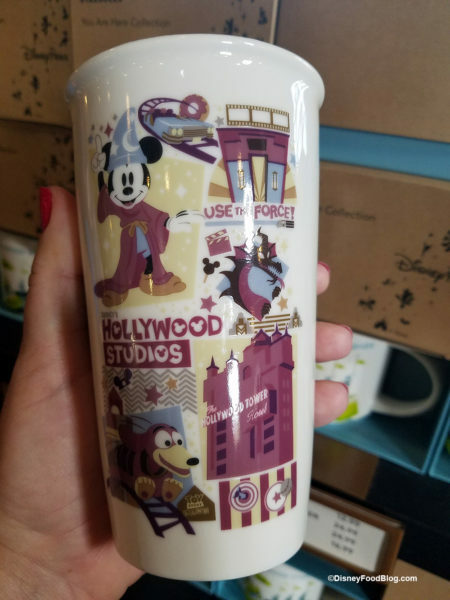 Magic Kingdom Mug from the Starbucks “Been There” Collection! Raise your hand if you have too many Disney mugs!! 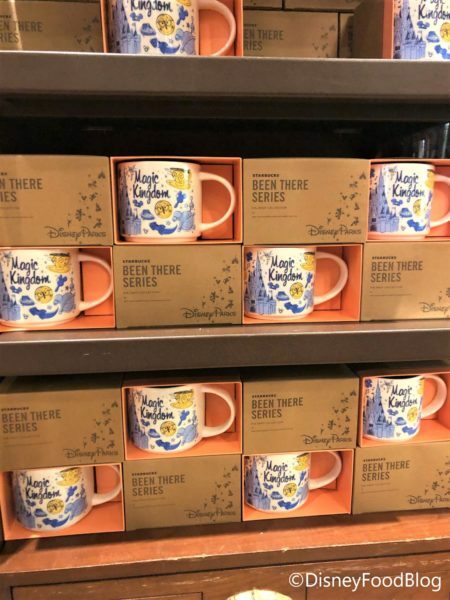 (*Raises hand*) That isn’t going to stop us from adding these awesome mugs from the NEW Starbucks “Been There” Series…like the adorable Magic Kingdom version! The new mugs are part of the “Pin Drop” collection, and this one features precious drawings of the Magic Kingdom, of course! You can find the mug at Magic Kingdom’s Starbucks location — the Main Street Bakery. See The NEW!! 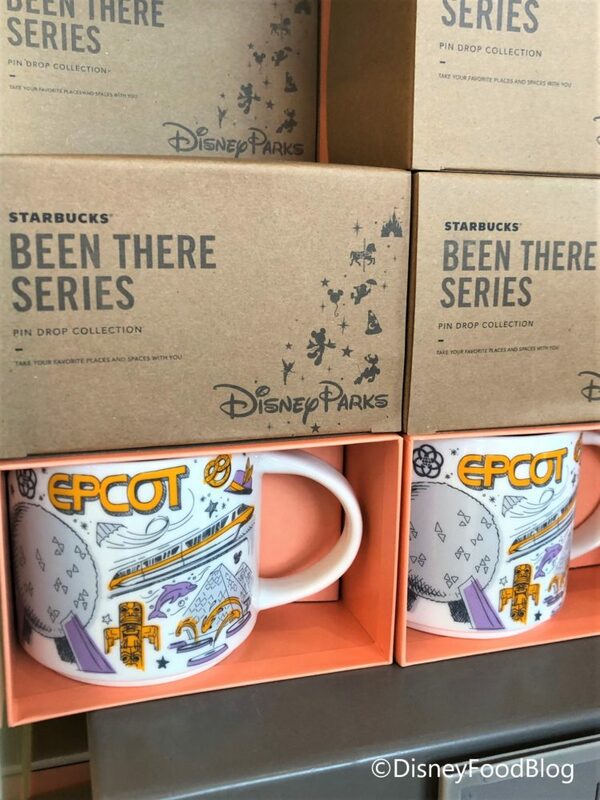 Epcot Starbucks “Been There” Series Mug! Starbucks has started a new line of their location specific mugs called the “Been There Series!” And we found the Epcot version today at Fountain View! 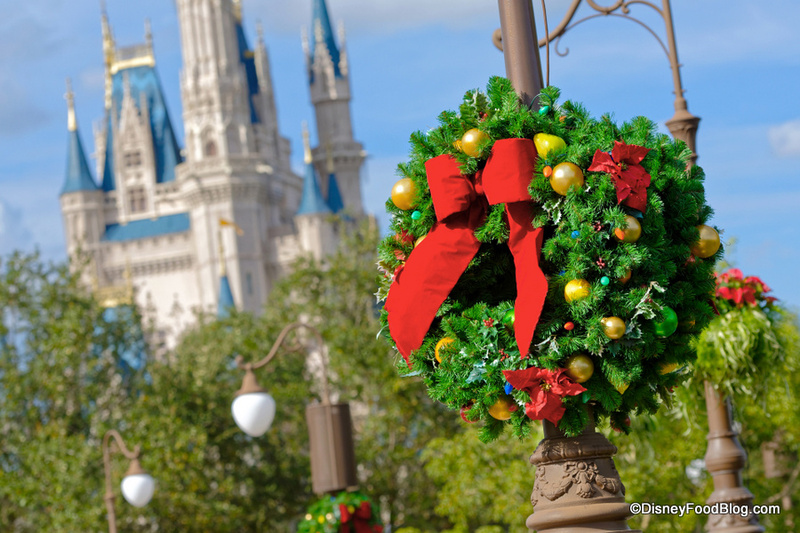 Part of the “Pin Drop Collection,” this new mug showcases darling drawings of all things Epcot. 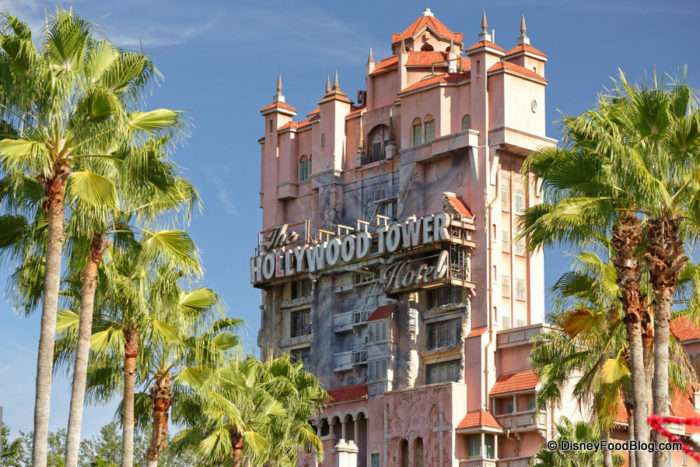 It’s time to make another stop into Disney’s Hollywood Studios where construction continues in earnest on three BIG projects! Plus we’ve got a little merchandise and menu update! Come along with us, superstars! 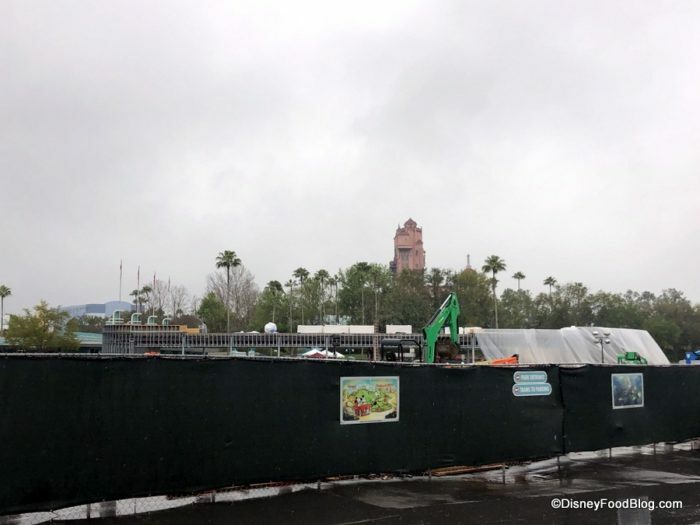 There’s progress on construction right at the entrance to Disney’s Hollywood Studios, but there’s a bit of debate about what this will be. 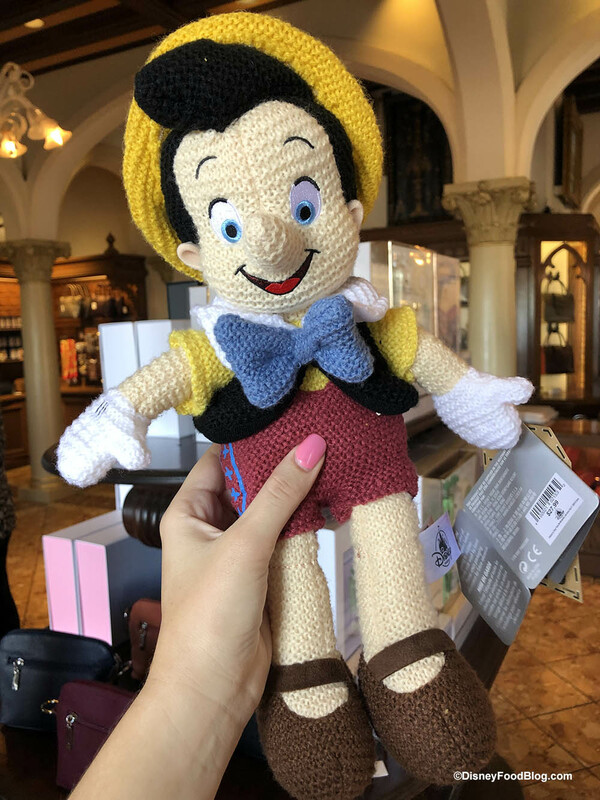 Starbucks is known for its coffee, pastries, and collectible mugs. But now the mermaid-emblazoned coffee shop at Disneyland has something that’s just right for those cold beverages: the new All Parks Tumbler featuring — what else? — park icons from both Disney World and Disneyland parks!